General power of attorney is valid for three years and allows you to make for his principal any and all legal actions. The registration document is made only in the notarial form, therefore, when damage or the loss of it can be easily recovered by contacting with a passport to the notary. - receipt of payment of state duty for notary services. If you have lost a General power of attorney or she came in a state of disrepair, to apply to the notary office at the place of registration of the document. Present your passport, pay the state fee for notary services. Within a short period of time you will be given a duplicate of the lost or damaged document. To see this, your client is not necessary. If the term power of attorney has not expired, and it was not revoked by the principal, the results produced at the request of the Trustee. When past the expiration date, to recover the power of attorney, you will have to contact the notary office together with his client. Apply, present your regular passport and the passport of the principal, pay the state fee for notary services. You issue a new document that will be valid for three years from the date of receipt. The Trustee may at any time revoke the General authorization, but the revocation procedure provides for written notice to the notary Trustee within three days from the date of termination of the proxy. Restore revoked the power of attorney is impossible. You can obtain a new document, if the Trustee deems it necessary to entrust you with their powers. To create a new power of attorney will need your passport of both parties, a statement, receipt of payment of state duty for notary services. 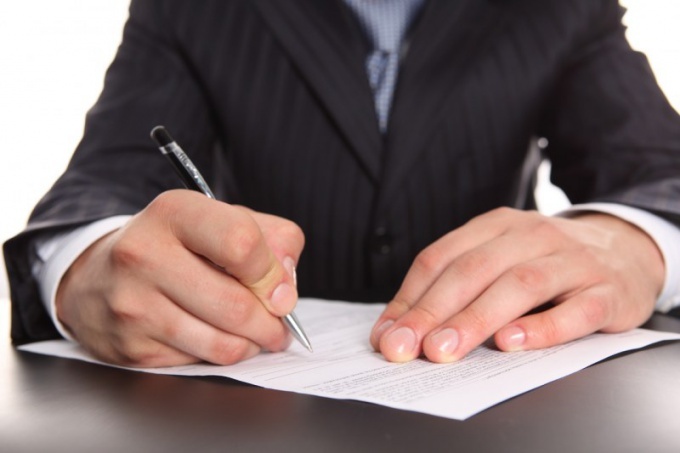 The Trustee also has the right to terminate the performance of its powers, to apply to the notary with the application and to revoke the power of attorney. In this case, the principal must be informed in writing within three days from the date of revocation. To restore such power of attorney is impossible. You have the right to renew the client to the notary, to write a statement, present your passport, pay the state duty and to renew the document.